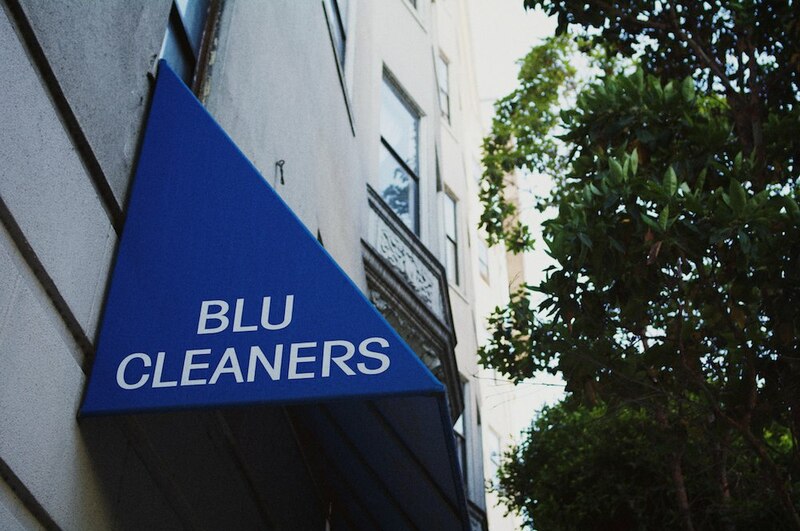 The other day I came across a place called Blu Cleaners. The name is pretty non-descript, but I couldn’t help myself from stopping to take a photo since it reminded me so much of where I used to live in Seoul; Blu Guest House. From the actual blue color and the spelling to the use of all caps in a sans on the signage, it all instantly brought me back to the backstreets of Seogyo-dong where salary men smoke cigarettes endlessly while foreigners meander about, and then—just as quickly—I was sucked back into San Francisco with all it’s hilly hills and streets wreaking of piss. Okay, so it wasn’t actually that jarring, but for a moment there I definitely stopped and had a good chuckle to myself. I can’t wait to go back! This entry was written by Jungho, posted on 2011-08-18 at 08:12, filed under Return to Reality, San Francisco Déjà Vu and tagged blu, daydream, san francisco, seoul. Bookmark the permalink. Follow any comments here with the RSS feed for this post. Post a comment or leave a trackback: Trackback URL.